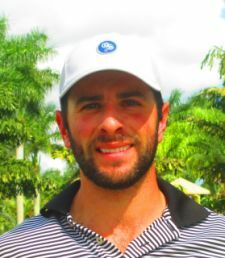 PLANTATION, Fla. – Steven Burak of Jupiter, FL birdied the first extra hole Monday to capture his first victory on the Minor League Golf Tour. 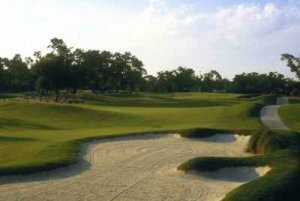 Burak outlasted Jason Thresher of Delray Beach, FL and Blake Morris of Hobe Sound, FL, after they had tied at three under par 68 on the East course at Jacaranda Golf Club. After Morris hit his second shot into the water at the par-4 first hole, Thresher and Burak reached the green in regulation. Morris hit a great shot out of the water to 30 feet but did not convert the par putt. Thresher missed his 25 footer for birdie, then Burak sank his 12-foot birdie putt for the win. 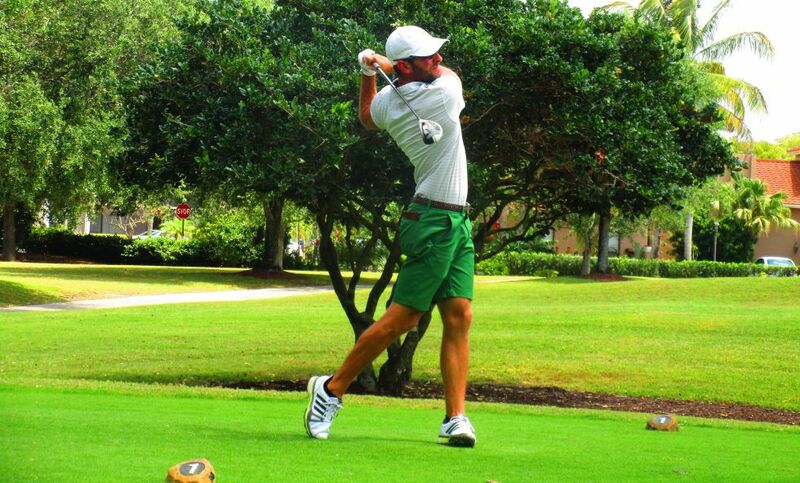 In regulation, Burak made four birdies and a bogey, while Thresher and Morris each had five birdies and two bogeys. Burak received $850 from the $4,500 purse. Thresher and Morris collected $570 apiece on a tie for second plus an additional $211.50 each in the optional bonus pool. The 35th tournament of the year drew 35 starters. Two more are scheduled this week, both in Jupiter: 27 holes Wednesday at the Jupiter Dunes Par 3 and a regular 18-hole event Thursday at the Jupiter Country Club. A big thank you goes out to all the players that played in the event today. Pace of play is the #1 reason courses will not host a MLGT event or won't have the Tour back after hosting an event. Today the MLGT staff made an extra announcement on the first tee and was monitoring pace with a closer eye. With the players awareness and help when they fell behind every single group finished today in under 4 hours with the final group finishing in 3 hours 54 minutes. Thank you for everyone's help in this matter! It is essential for the health of the Tour. 40% of the field earns a check. EAST COURSE. Jacaranda needs a final count 2 days prior so if you want to play please sign up early.